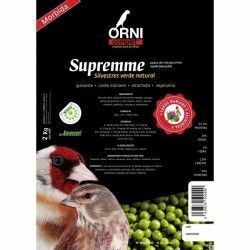 The canary islands 57%, russen 12%, Senegal millet 5%, red millet 5%, linseed 4%, wild seeds 3%, millet 2%, Red mohair millets 1%, seeds of Niger 1%, granúlos VAM 8% oyster shells 2%. 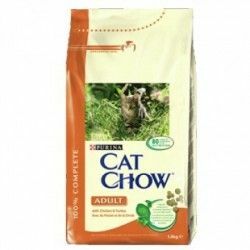 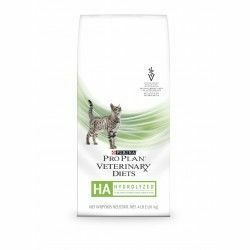 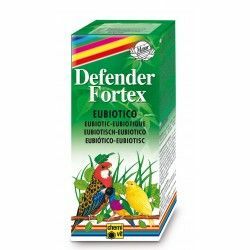 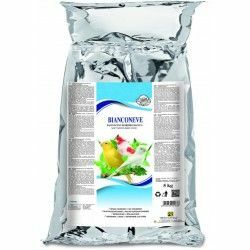 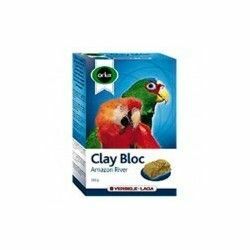 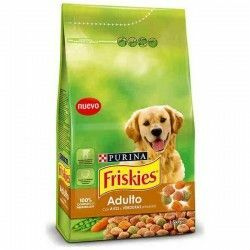 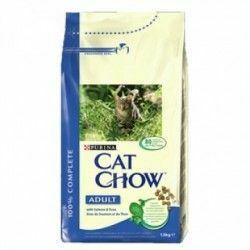 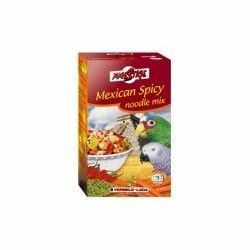 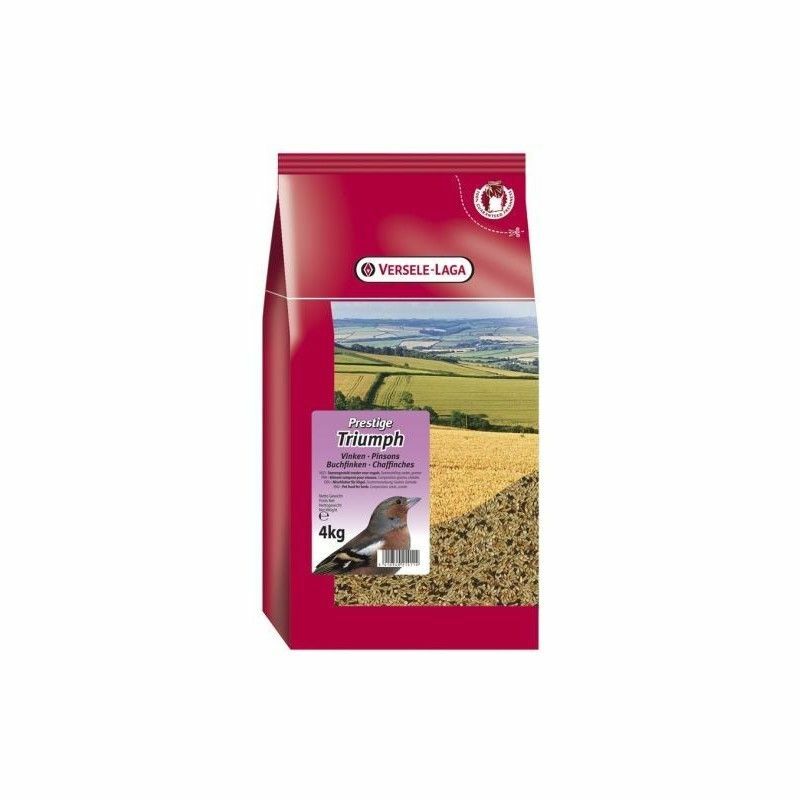 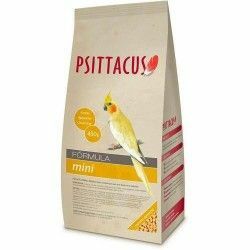 This mix consists of seeds, carefully selected and enriched with extra vitamins, amino acids and minerals, processed in granules extruded VAM. 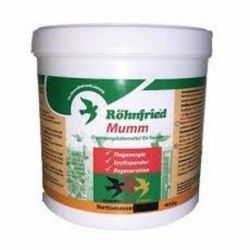 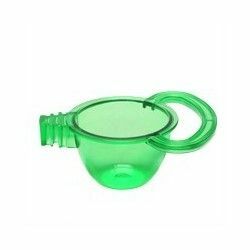 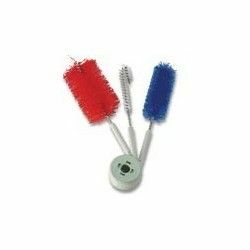 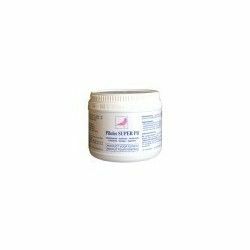 On the other hand, these granules VAM dan good taste and along with the Florastimul ensures a bowel function and excellent physical condition. 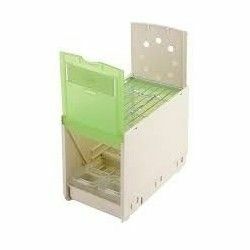 Oyster shells are cleaned they give a good effect of the gizzard, and a balance of calcium / phosphorus is correct. 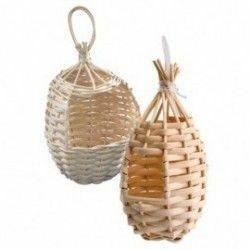 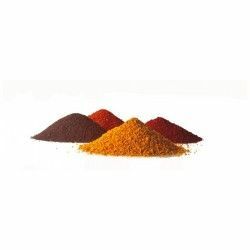 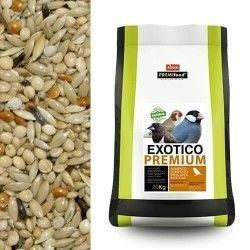 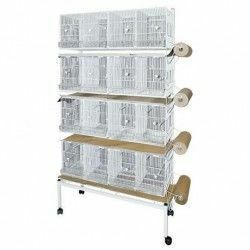 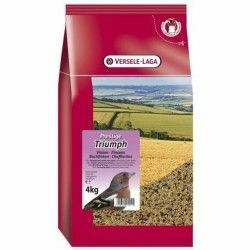 Description: Prestige Finches Triumph Premium is a mixture of seeds enriched with the elements extra nutritious required for the finches to stay in shape. 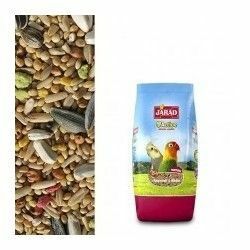 This mix consists of seeds, carefully selected and enriched with extra vitamins, amino acids and minerals, processed in granules extruded VAM.